It is important to notice that after the evolution of smart phones on-screen keyboard have replaced the physical keyboard. 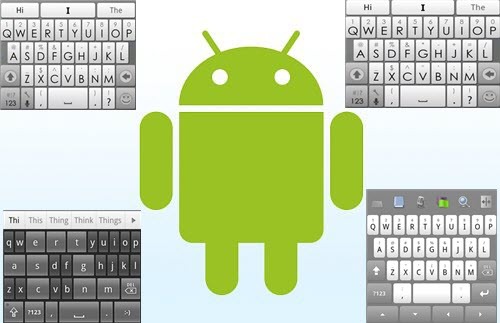 This is a fully-functional Android keyboard which has a very clean user interface and also supports a large number of customizations and personalized features. The versatility of this app is the main ingredient in its success and it is just about $2.65. This is a very fancy looking Android keyboard which has got multiple layout options and tracing support in Swype and SlideIt along with an inbuilt translation support. The best thing is that there are a variety of options in this app and the user can perform many convenient operations like typing of letters or tracing letters to input text. This application uses advanced Artificial Intelligence or AI for efficient and fast typing. This AI includes the prediction of the next word which auto-learns with more usage and can save enough time. It is also possible that the user can allow Swiftkey to learn from test messages for more accurate predictions. This app is available for just $2.99. This is similar to Smart keyboard with some improvisations like support for many languages and a huge list of available fonts and themes along with accurate predictions and other customization tools. This app costs just $2.99. This app is an innovative approach which adjusts the size of certain letters entered and also enlarges/highlights the letters which are to be typed next and simultaneously shrinking those which are not. This app has predictive approach but in its own unique way and this is available for free in the Android Marketplace. 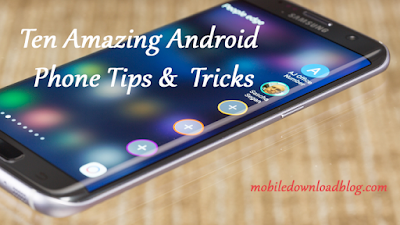 To download any of the above apps, just search for them in Android market and download. Motorola’s 10-inch Android tablet Specs Leaked! iPhone 4 vs iPhone 4 White!! Iron Wars 3D Game for iPhone gets Previewed! Google Latitude for iPhone Launched! SPB Online Games for Symbian Phones Launched! Download Inception App for iPhone Free! AT&T Nokia X7 Pictures Leaked on Web! iPad 2 Will not have AMOLED Display!! Shrek Kart HD for Android will be Launched Soon!